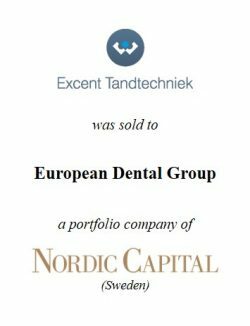 Excent Tandtechniek, the leading dental laboratory group in the Netherlands, is acquired by European Dental Group (“EDG”), a portfolio company of Nordic Capital. EDG is the holding company of i.a. Dental Clinics, the Dutch dental chain. Dental Clinics and Excent Tandtechniek already cooperated by ways of a joint venture that operates a highly automated laboratory. 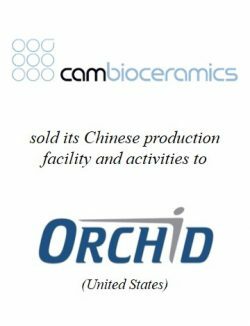 The acquisition enables EDG to optimise the dental chain by improving efficiency and excelling in dental know-how and services. After the acquisition, Excent Tandtechniek will continue to operate as a stand-alone company. 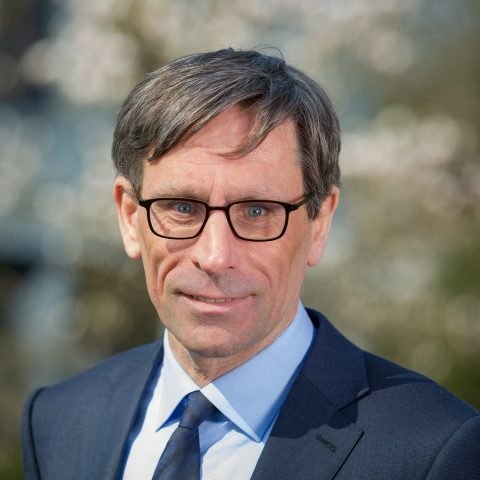 PhiDelphi advised the shareholders of Excent Tandtechniek in the competitive process. 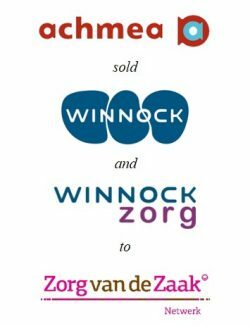 PhiDelphi already advised Excent Tandtechniek before, in the sale to Friesland Bank and De Hoge Dennen in 2008. 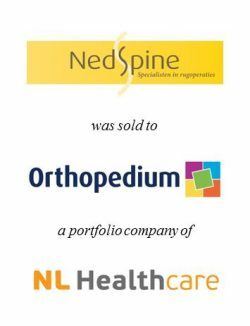 With this transaction, PhiDelphi expanded its track record in the healthcare sector, which includes multiple divestments of Achmea, the sale of Medinova to NPM Healthcare, the sale of Maurits Klinieken to Holland Venture, the sale of NedSpine to NL Healthcare and the sale of Permadental to Modern Dental Laboratory. Excent Tandtechniek (www.excent.eu) is a group consisting of 28 medium and large-sized dental laboratories in the Netherlands and Belgium. The company, consisting of 600 employees, is the leading dental laboratory group in Benelux supplying dentists with partial and full dentures, crowns, bridges, facings and implant work. 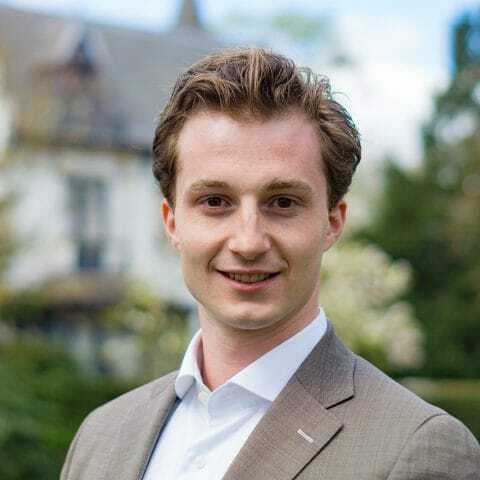 Excent Tandtechniek has a turnover of EUR 50 million which is mainly realised in the Netherlands. European Dental Group, a portfolio company of Nordic Capital, is a recently established European oral care organisation. 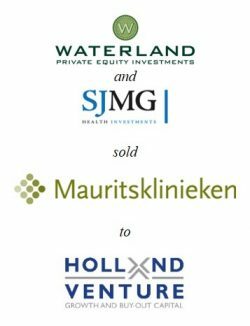 The group consists of TopMondzorg in the Netherlands (Dental Clinics, Proclin and TopOrtho), ArtiNorway (Norway), Adent Cliniques Dentaires Groupe (Switzerland) and DPH Dental Partner Holding, St. Franziskus Krankenhaus and Zahnstation (Germany). Nordic Capital (www.nordiccapital.com) is a leading private equity investor in the Nordic region. The company aims to create stronger, sustainable businesses through operational improvement and transformative growth. Core sectors of Nordic Capital are Healthcare, Technology & Payments, Financial Services, Industrial Goods & Services and Consumer & Retail, and key regions are the Nordics and Northern Europe with a global focus for Healthcare. Since inception in 1989, Nordic Capital has invested EUR 12 billion in close to 100 investments.